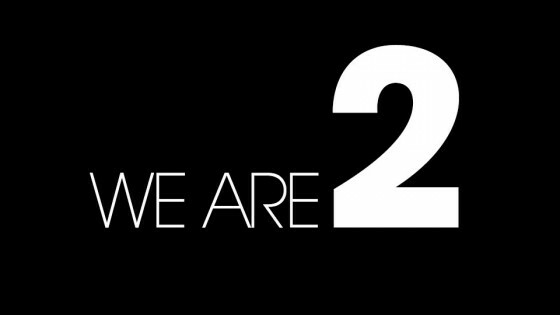 The 1st of October was officially our 2nd birthday. We’ve come a long way since the 2008, we set up on the brink recession, with the world about to stop. Despite the end of the world Revolver Revolver has grown quickly over the last two years and we have some notable achievements. In March we won the Business Quest award, we’ve picked up work for a national PLC, created shop interiors and landed a retainer with one of the regions biggest law firms. All in all it’s been a success and we continue to grow.